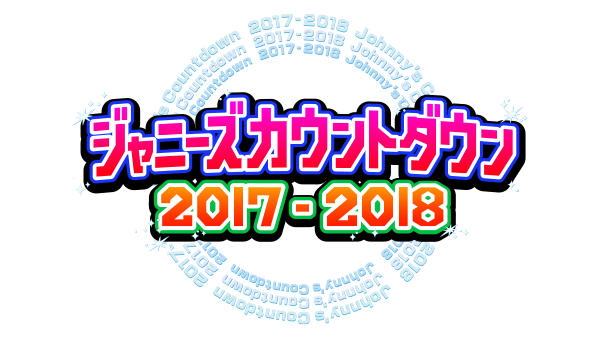 FUJI TV aired live “Johnnys Countdown 2017 – 2018” held last night at the Tokyo Dome, hosted by TOKIO’s Kokubun Taichi and V6’s Inohara Yoshihiko. The groups perform the usual group shuffle medley, member shuffle medley and group medley. Arashi sprinted to the Dome after their Kohaku gig, without Ninomiya, who was represented by an army of ‘Nino masks’. KinKi Kids made a live relay from Kyocera Dome with their performances accompanied by an orchestra. NEWS did a 15th anniversary medley and as reported, KAT-TUN announced their comeback during the Countdown and performed their new song “Ask Yourself”.